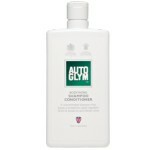 Bodywork Shampoo Conditioner is a pH neutral formulation. It is packed with active ingredients which clean your vehicle, without stripping away any polish or wax you have previously applied. It isnt the most glamorous task, but every external clean begins with a really good, thorough car wash.
Just add two capfuls to a 10L bucket of water. The shampoo can be used with warm or cold water and combines cleaning power with suds, allowing the sponge to glide over surfaces. 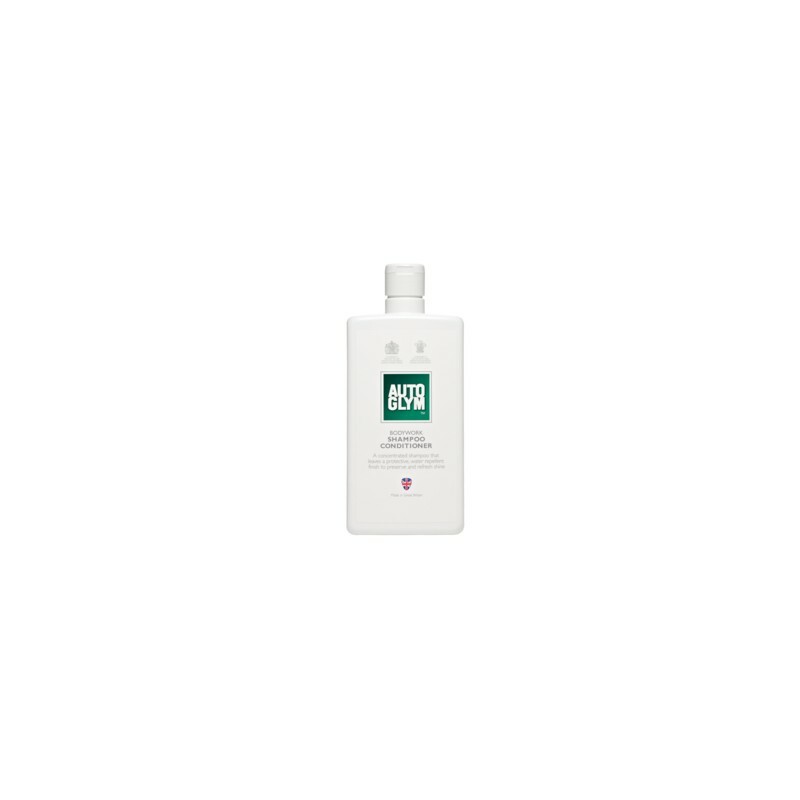 Bodywork Shampoo Conditioner contains a water repellent film. As you rinse off the shampoo the film stays behind causing the water to sheet off the surface, helping you to dry the car quicker. Finish off the wash process with a Microfibre Drying Towel or if this is a maintenance wash, a coat of Aqua Wax for the perfect finish. Pro Tip: Do not wash your car in direct sunlight, the shampoo may dry on and you will end up rushing the job.